Twin Pines Family of Companies is proud to now offer services in landscaping, construction, plumbing, electrical, chimney work, and snow removal. We are fully licensed and insured, and are continuing to build out widely-respected reputation as a reliable organization through excellent customer service and quality work. 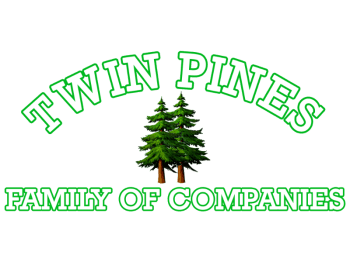 The four divisions which make up the Twin Pines Family of Companies include: Twin Pines Landscaping, FitzCo Construction & Electric, R&M Plumbing and Heating, and Clean Sweep Chimney & Gutter Services. Please reach out to us today for information on how we can help you with your next project! "We’ve been a Twin Pines customer since we moved into our home and couldn’t be happier with the service. We can always rely on the Twin Pines team to do the job and do it right. They are responsive, prompt and thorough. We highly recommend them to anyone." Did you know over 87% of Twin Pines customers would recommend our services to a colleague or friend? Learn more about the our customers’ experiences on our Testimonials page.